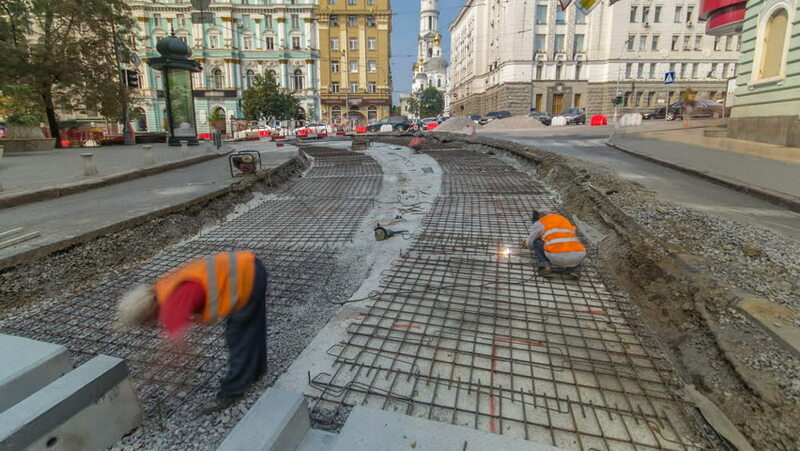 Workers with protective mask welding reinforcement for tram tracks in the city road construction timelapse. Reconstruction of tram tracks. hd00:13VISEU, PORTUGAL - JULY 27, 2014: Jorge Simoes during the 2nd Stage DC Skate Challenge by Fuel TV. 4k00:36LONDON, ENGLAND - MAY 26: Walkthrough of tourists/pedestrians on London's Golden Jubilee Bridge on sunny summer day. In London, England. On 26th May 2017.